As if the 2016 election hasn't already unveiled itself as a terrifying series of theatrics, the FBI warned the election could be hacked. As first reported by Yahoo News on Monday, the FBI issued an alert, warning state election boards to stay vigilant against possible hackers, after two election board sites were breached in the past two months. After both the Arizona and Illinois board of election sites were targeted by hackers earlier this summer, the FBI immediately began investigating the source of the digital attacks, with some evidence indicating possible links to Russia. We got word from the FBI that a credential was leaked by a Russian hacker. The hacker apparently was a known entity to law enforcement. 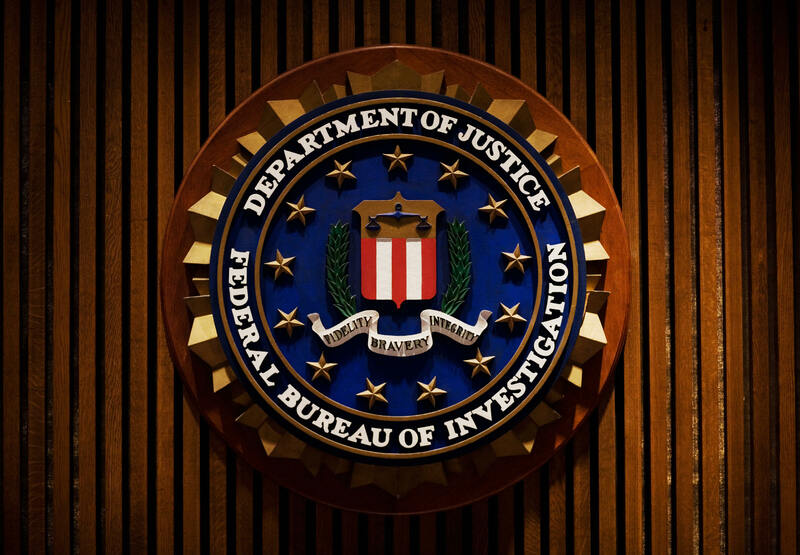 While the identity of the hacker(s) has yet to be publicly confirmed or revealed, the FBI has managed to list eight different IP addresses responsible for the two attacks, with one IP address overlapping according to WIRED. The current investigations are seeking to uncover whether the two attacks were intended to mine more voting information than the two states. This is a big deal. Two state election boards have been popped, and data has been taken. This certainly should be concerning to the common American voter. While investigating the IP addresses connected to the attacks ThreatConnect has already made a connection to the website Rubro.biz, which in 2015 functioned as a Russian-language website which engaged in cyber-criminal activity. However, Wired reported that now, that same IP address links to a website possibly associated with the Turkish AKP political party.The implications of these findings have not been officially confirmed or stated. Better to catch this now than before Nov. 8.